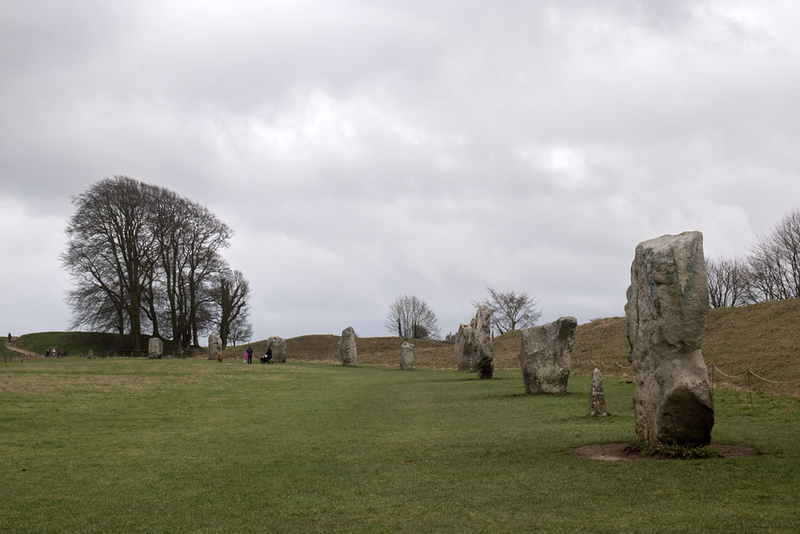 A lovely sunny day for a trip back into pre-history with a visit to Stonehenge, Silbury Hill, West Kennet Long Barrow and Avebury. It's not just the scale ofthese achievements but the fact that these all sit in a massive ritual landscape, these do not stand alone. A lot of thought and planning went into the positioning of these and the other monuments. There tools may have been basic, but the thought process behind it was anything but.